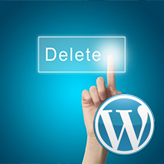 Today, we're going to show you how to remove your WordPress.com account in a few simple steps. 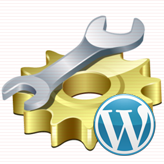 This tutorial will show you how to remove the Blog link from the Mega Menu in Shopify. 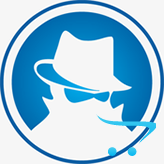 This tutorial will show you how to remove or hide sidebar from specific page in OpenCart 1.5.x. 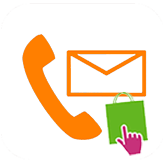 This tutorial provides an explanation on how to remove contact form fields in PrestaShop 1.6.x. 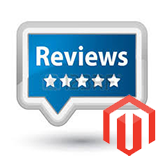 This tutorial shows how to remove reviews and ratings feature completely in Magento. 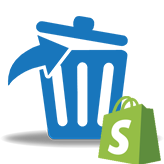 This tutorial shows how to remove Add to Cart buttons from the catalog pages of your Magento store. 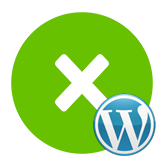 In this tutorial you will learn the way to disable lightbox feature for portfolio items in CherryFramework 4 based templates. 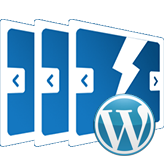 This tutorial is going to show you how to remove featured image from the single post pages in WordPress Blogging themes. 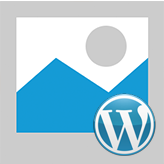 This tutorial is going to show you how to remove images from the Slideshow portfolio post in WordPress CherryFramework 3 based template.